Leading global manufacturer of high end architectural LED lighting, Anolis boasts an extensive range of fixtures to provide solutions for almost any environment. 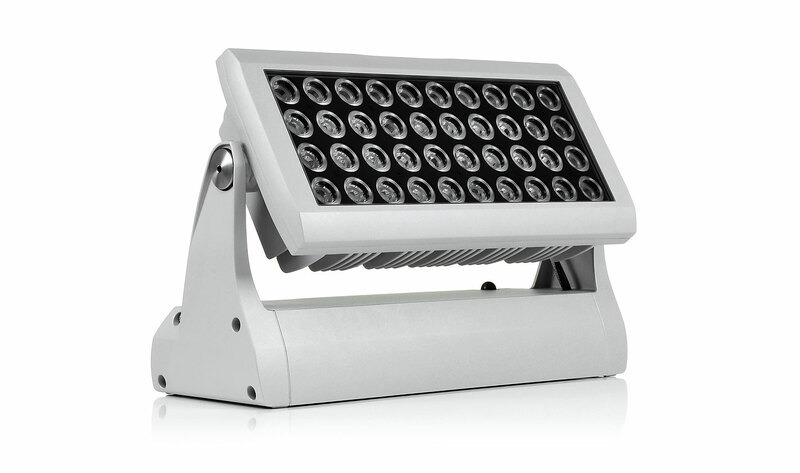 Anolis LED fixtures are long lasting, highly efficient and environmentally friendly. Anolis is a premium manufacturer of architectural LED lighting based in the Czech Republic and is the architectural division of Robe lighting S.R.O. Anolis was founded in 2005 with the mission of producing the best LED lighting fixtures on the market. 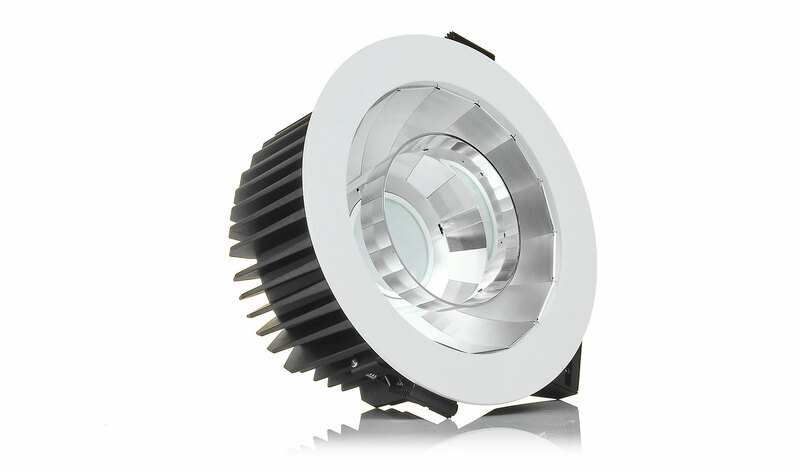 From the beginning we have pushed the boundaries of LED technology for optimum light output, LED longevity and the breadth of applications that can be successfully lit, for the benefit of our customers. 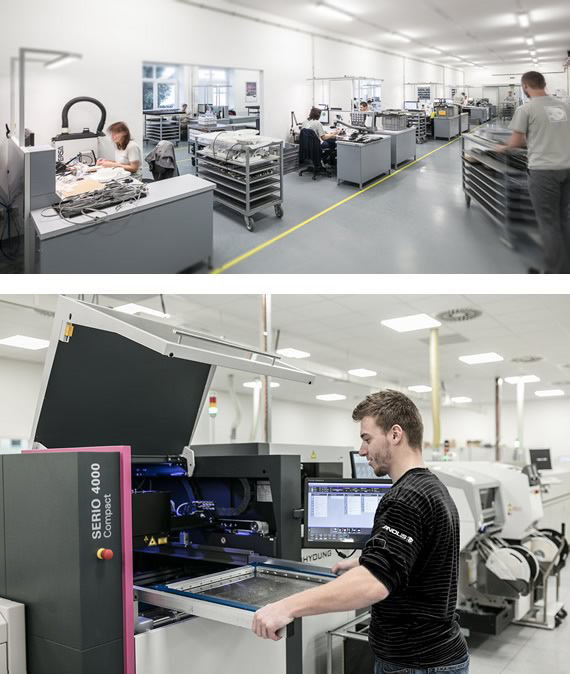 We are proud to manufacturer all fixtures at our global Headquarters in the Czech Republic, where we have complete control over the whole production process. All fixtures are ETL / cETL, CE and RoHS certified so you can be sure they will comply with local compliance laws. Only the best components are used in the production of Anolis products, alongside the latest manufacturing techniques and machines, to ensure optimum performance for many years to come - even in the toughest environmental conditions. All fixtures undergo intensive product testing to confirm perfect performance before being shipped.